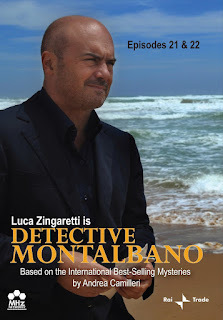 Being a poor-Japanese reader and absolutely non-Italian speaker, the pleasures of Inspector Montalbano are something of an unattainable though everyone tells me it's an excellent and enjoyable series. Living in Japan it's relatively simple to forget that talent shows and NCIS (which I have to admit, is something of a guilty pleasure) is not the only programming offered up to the airwaves. And then it all falls rapidly down; subtitles in Japanese and language in something else, one can easily become quickly lost. One of the problems with TV in Japan is the cost. It costs virtually nothing and it shows. 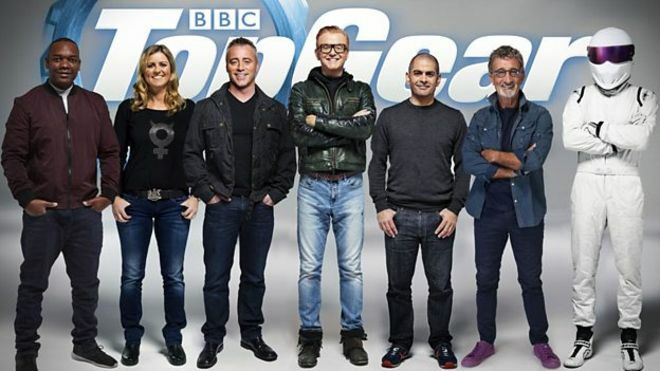 The stereotypical game show is sadly a little too close to the mark. There are occasionally high quality drama but they tend to rely on outstanding writing than world beating production. Sports coverage tends to be limited to football (soccer) and baseball though marathons and the local variety ekidens are highly popular but the audio quality tends to be akin to your mum taking a home video cam to a school sports day (though all mums do wonders with that anyway!). And so this brings us to the nightmare scenario. 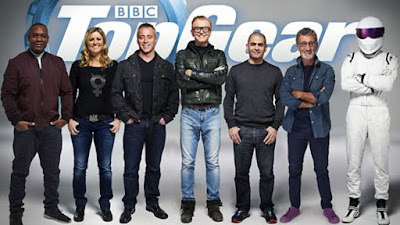 How exactly will the new Top Gear be presented on TV in Japan? 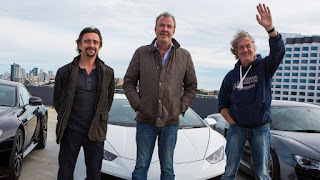 Previous versions have seen the one hour show cut down to thirty minutes, somewhat detracting from the continuity of the tightly interwoven scripts. Just as long as it's not dubbed, because the powers that be tend to delete the English track completely and the two new shows due to commence later this year would just not be the same. It's not the cars, it's the sarcasm. And as a language, Japanese doesn't lend itself too well to that.